then you will get lost in your imagination. then you will be lost in the materialistic world. present in the real condition of love. 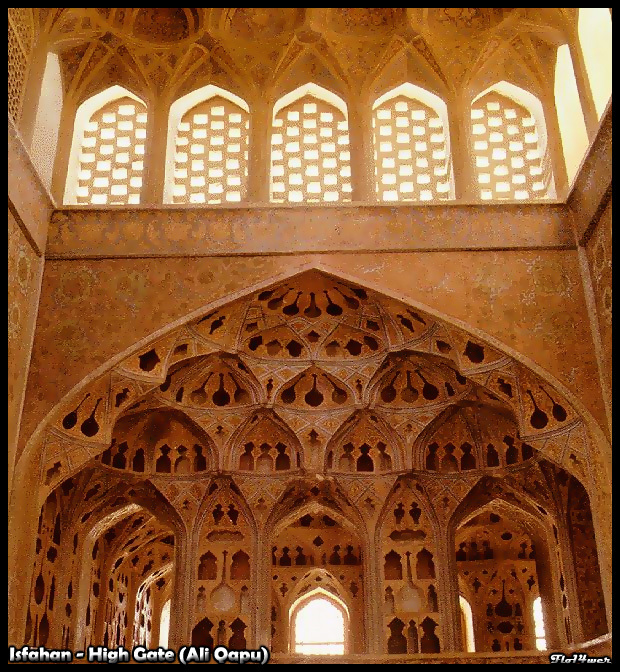 This great Safavid Palace was one of nearly 300 built in Isfahan when it was the capital of Iran. It was largely completed under Shah Abbas II (1642-1667), although work may have started on the palace as early as 1598, and is said to derive its name from the pillars which dominate the verandah. There are twenty of these laid out in three rows of six with two additional ones on either side of the main entrance. When these are reflected in the water of the pool the number is made up to forty, the Farsi for which is “chehel – 40”. However the number forty is also used to signify a large number as in the Minaret of Chehel Dokhtaran. The magnificent talar or verandah, is the dominant feature of the palace and the slender columns, over 40m tall, which support it are cut from single chenar trees (platanus orientalis). The roof is also made from chenar tree beams and inset with complex decoration. 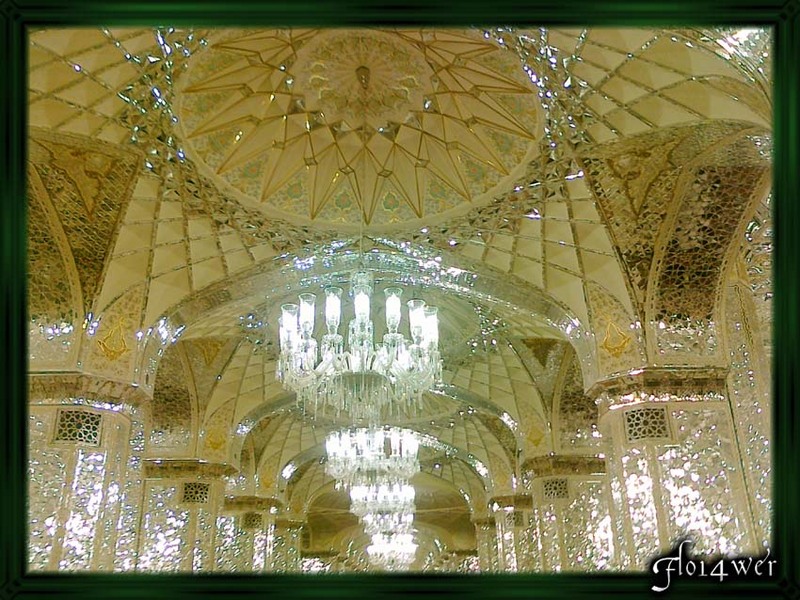 The surface of much of the throne room is still covered with mirrored glass and this probably also was used on the pillars, as it was in the palace of Ali Qapu, so as to give the appearance of a roof floating in the air. Looking out over the pool from the Verandah, one is able to appreciate the importance attached historically by Persians to the concept of “talar” which fulfilled their love of sitting in the garden while they were protected from the light and heat. Behind the verandah there is a small raised throne room which leads into a spacious audience chamber. This is richly decorated with paintings celebrating the heyday of the Safavid dynasty, including a particularly celebrated one of Shah Tahmasb receiving the Mughul Emperor Homayun at a banquet. There are also some paintings of a more secular nature, depicting ladies lying in gardens and hunting scenes, although these have been badly defaced. On the outside of the building there are some particularly interesting pictures of european figures, presumably based on the ambassadors and their retinue who would have stayed in the palace from time to time. Several facades such as the ‘Qotbiyeh Mosque’, ‘Zaviyeh in Kushk’, and the imprints of the ‘Dar-e-Joubareh’ and ‘Aqasi Mosque’ are affixed in the western and southern walls of the garden. 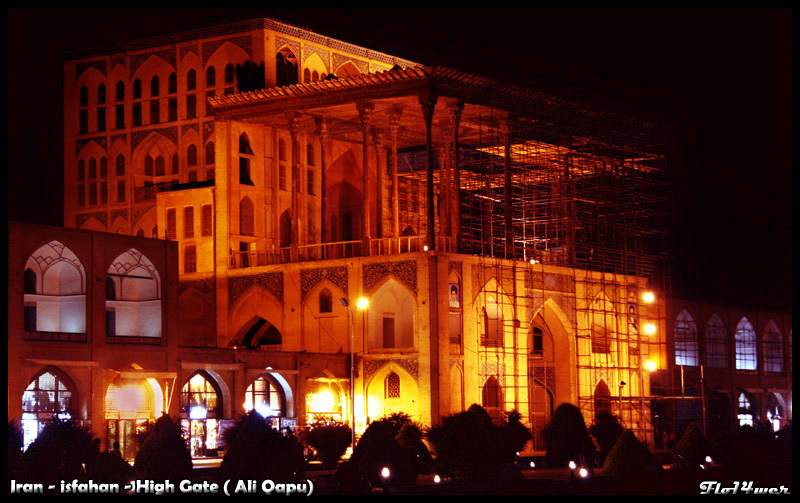 The hall and porches of this palace were constructed during the fifth year of the reign of Shah Abbas II. The reflection of the twenty pillars of the hall in the pool opposite the palace brings about a conception of forty pillars. Hence the name Chehel Sotune. As with Ali Qapu, the palace contains many frescoes and paintings on ceramic. Many of the ceramic panels have been dispersed and are now in the possession of major museums in the west. They depict specific historical scenes such as a reception for an Uzbek King in 1646, when the palace had just been completed; a banquet in honor of the Emir of Bukhara in 1611; the battle of Chalderan against the Ottoman Sultan Selim II in 1514 in which the Persians fought without firearms; the welcome extended to the Mughal Emperor,Humayun who took refuge in Iran in 1544; the battle of Taher-Abad in 1510 where the Safavid Shah Ismail I vanquished and killed the Uzbek King. A more recent painting depicts Nadir Shah’s victory against the Indian Army at Karnal in 1739. There are also less historical, but even more aesthetic compositions in the traditional miniature style which celebrate the joy of life and love. This building – now a veritable museum of Persian painting and ceramics-was a pleasure pavilion used for the king’s entertainments and receptions. It stands inside a vast royal park, but relatively near the enclosure, and was built by Shah Abbas II round an earlier building erected by Shah Abbas I. An inscription states that the decoration and frescoes were finished in 1647. Only two large historical frescoes date from the later period of the Zand dynasty. Unfortunately, the Chehel Sotun has been badly damaged since then, especially when the Afghans occupied the town and covered the paintings with a thick coat of whitewash. It is now being extensively restored under the aegis of the Institute Italian Per il Medio Oriente. Ālī Qāpū is a grand palace in Isfahan, Iran. 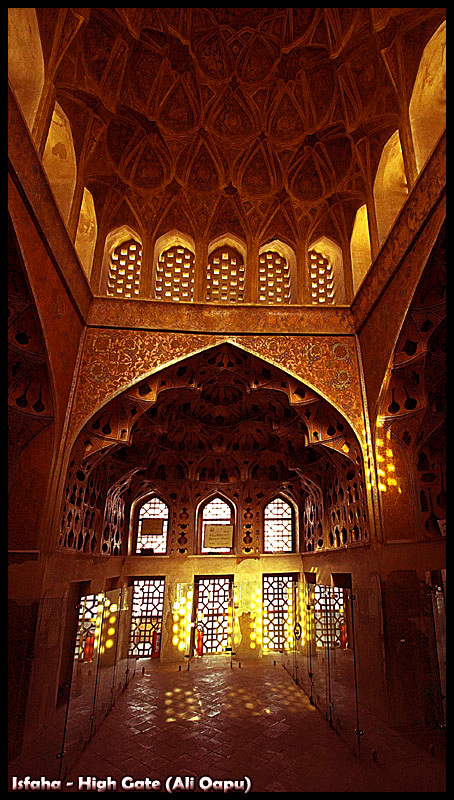 It is located on the western side of the Naghsh-i Jahan Square, and had been originally designed as a vast portal. It is forty-eight meters high and there are seven floors, each accessible by a difficult spiral staircase. In the sixth floor music room, deep circular niches are found in the walls, having not only aesthetic value, but also acoustic. 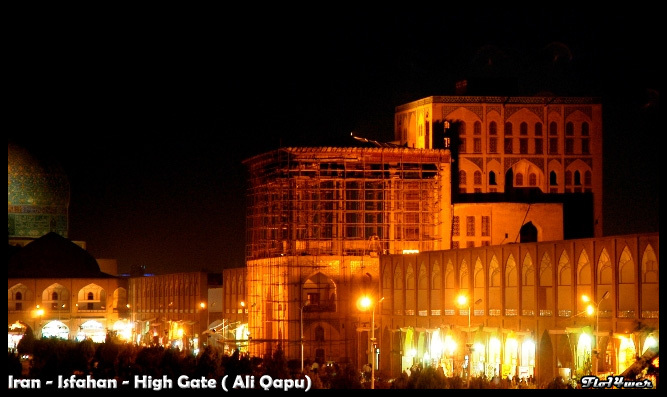 The name Ālī Qāpū, Turkic for “high gate”, was given to this place as it was right at the entrance to the Safavid palaces which stretched from the Maidan Naqsh-i-Jahan to the Chahār Bāgh Boulevard. The building, another wonderful Safavid edifice, was built by decree of Shah Abbas the Great in the early seventeenth century. It was here that the great monarch used to entertain noble visitors, and foreign ambassadors. Shah Abbas, here for the first time celebrated the Now – ruz (New Year’s Day) of 1006 AH / 1597 A.D. A large and massive rectangular structure, the Ālī Qāpū is 36 meters high and has six floors, fronted with a wide terrace whose ceiling is inlaid and supported by wooden columns. Professor Eugenio Galdieri passed away suddenly yesterday, great architecture and a dear friend and amazing teacher. He was born in Naples, and graduated in Architecture at the University of Rome. He devoted himself almost entirely to the problems of conservation of monuments – in particular in Eastern European countries – and studies in Islamic architecture. 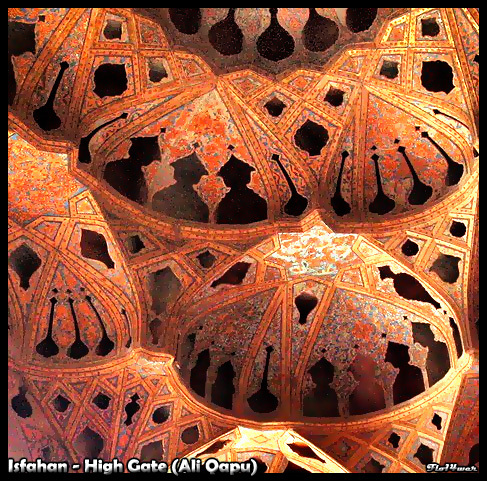 From 1970 until 1979, he supervised, as scientific responsible, the entire program of study and conservation and restoration, conducted by the institute in Iran, Oman and Afghanistan. In 1982 he received the “Aga Khan Award” for the restoration of Islamic monuments and a year later in 1983 he was appointed academic honor of the Florentine Academy of Arts and Design. In 1987 he became a member of the Societas Europaea Iranologica, Uppsala. Most of his research and work was preservation of monuments and history of architecture of Islamic countries. At the beginning of the 9th century (3rd century AH) Mashhad was a small village called Sanabad situated 24 km away from Tus. There was a summer palace of “Hamid ibn Qahtabi”, the governor of Khorasan. In 808 when Harun al-Rashid, Abbasid caliph, was passing through there to settle down the insurrection of “Rafi ibn Leith” in Transoxania, he became ill and died. He was buried under the palace of Hamid ibn Qahtabi. 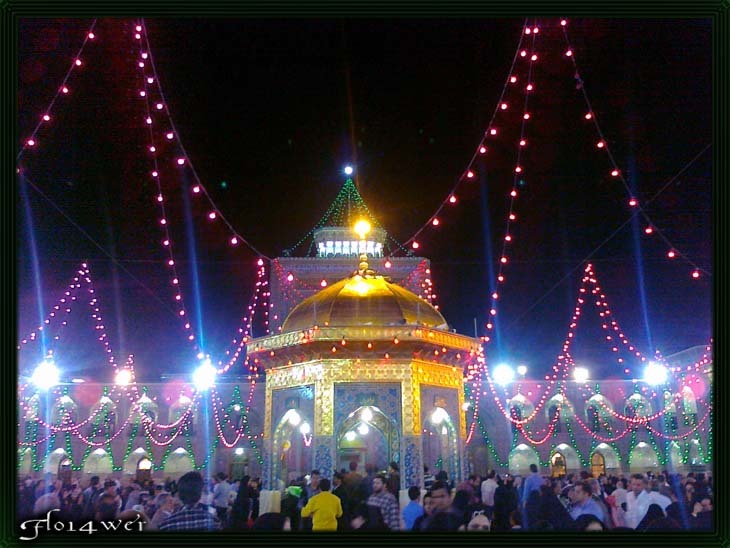 Several years later in 818 Imam Ali al-Reza was martyred by Al-Ma’mun and was buried beside the grave of Harun, now Mashhad (Persian: مشهد , ‹Mašhad›, literally the place of martyrdom) is the second largest city in Iran and one of the holiest cities in the Shia Muslim world. 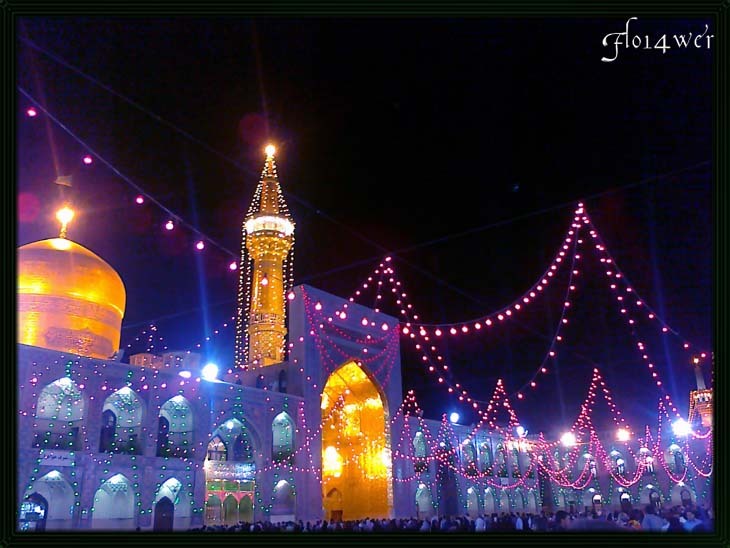 Imam Reza was the seventh descendant of the Islamic prophet Muhammad and the eighth of the Twelve Imams. Like his father and grand fathers he became the practical example for others during his life. He taught the lesson of life to the people. He did not segregate and separate himself from them and did not lead his life on the style and pattern of tyrants and oppressors. He did not overlook or show heedlessness and disrespect to anyone. ﻿After the death of Hārūn Rashīd, Hārūn’s two sons began fighting for control of the Abbāsid Empire. One son, Al-Amin, had an Arab mother and thus had the support of Arabs, while his half-brother Al-Ma’mun had a Persian mother and the support of Persia. Al-Ma’mun believed that Persia was sympathetic to the Hashemites and asked for Ali al-Rida to meet him in Persia. Ali al-Ridha left his only son, Muħammad at-Taqī, and his wife and set out for Merv. After defeating his brother, al-Ma’mun named Ali al-Ridha his successor. He hoped to win Shī’a support through this move, but the passage of caliphate would occur only if Ali al-Rida outlived al-Ma’mun (as with all promises of succession). 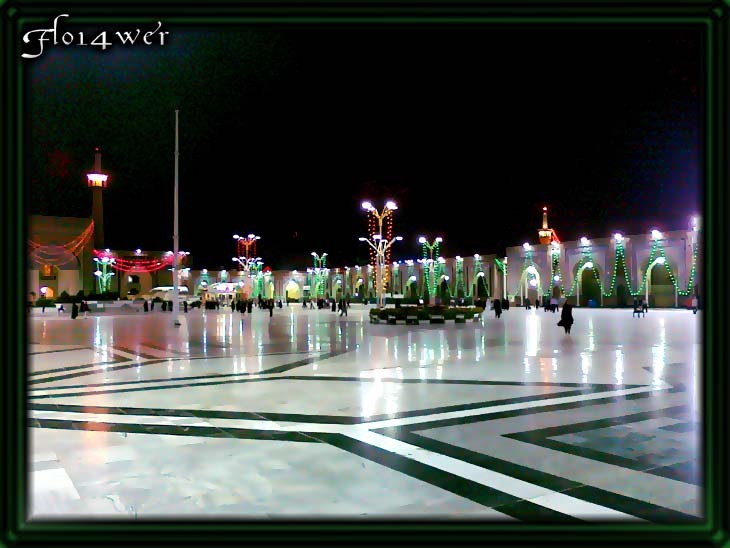 Al-Ma’mun even changed the black Abbāsid flags to green, the traditional color of the house of Alī ibn Abī-Tālib(Imam Ali), the first Shī’a imam. 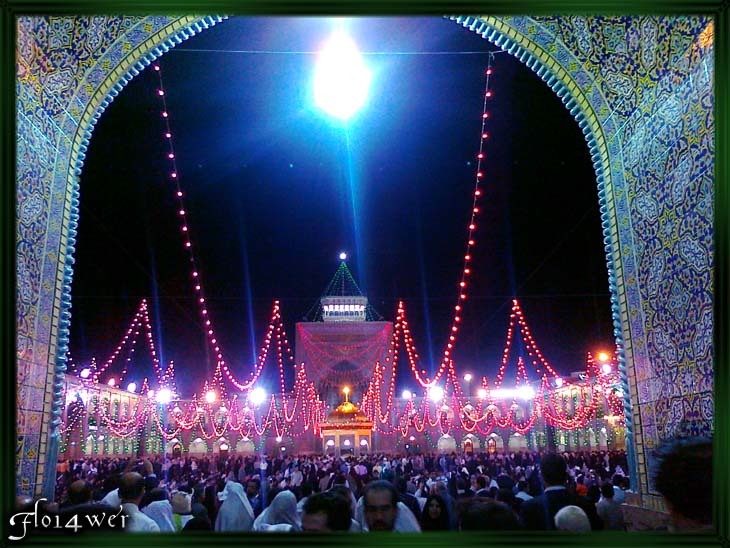 Ali al-Ridha did not outlive al-Ma’mun, martyred on May 26, 818, in Persia while accompanying al-Ma’mun at Tus. Most scholars agree he was poisoned by al-Ma’mun who poisoned Imam using grapes. 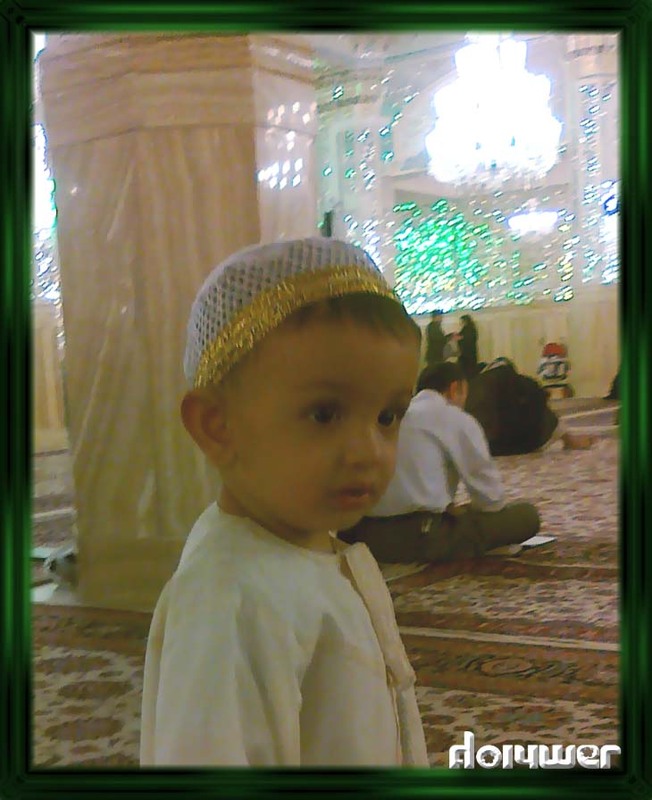 Ali al-Ridha is buried within Imam Ridha Mosque, in Mashhad, Iran. A cute Arab boy visiting Iran with his family. My brother took all these photos with his mobile phone. 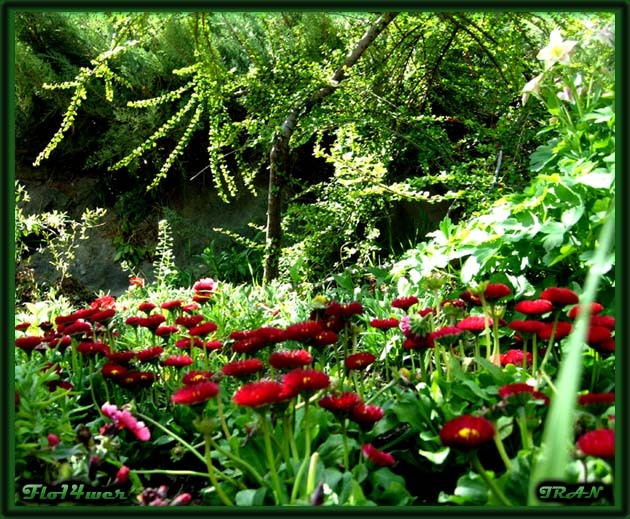 The magic of nature in Ordibehesht! Nature is my teacher. She unfolds her treasures to my search, unseals my eye, illumes my mind, and purifies my heart, an influence breathes from all the sights and sounds of her existence. I can enjoy society in a room, but out of doors, nature is company enough for me. Nature is my medicine. The most inspired I ever feel is after experiencing the power of nature. 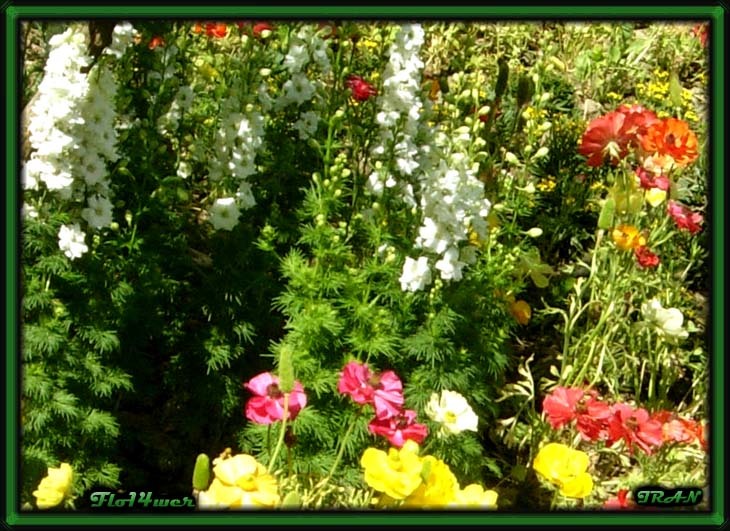 I am most moved come spring when the colors jump off the landscape and captivate the soul. Spring in Iran is so magical. 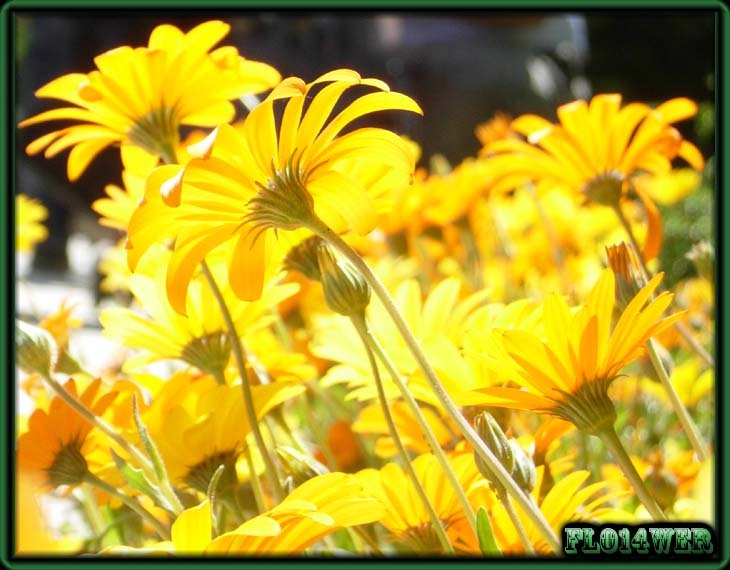 Flowers really do intoxicate me. In the Zoroastrian calendar, the third day of the month and the second month of the year are dedicated to and named after aša and Asha Vahishta (called Ordibehesht in Modern Persian both in Iranian Calendar and Yazdgerdi calendar). 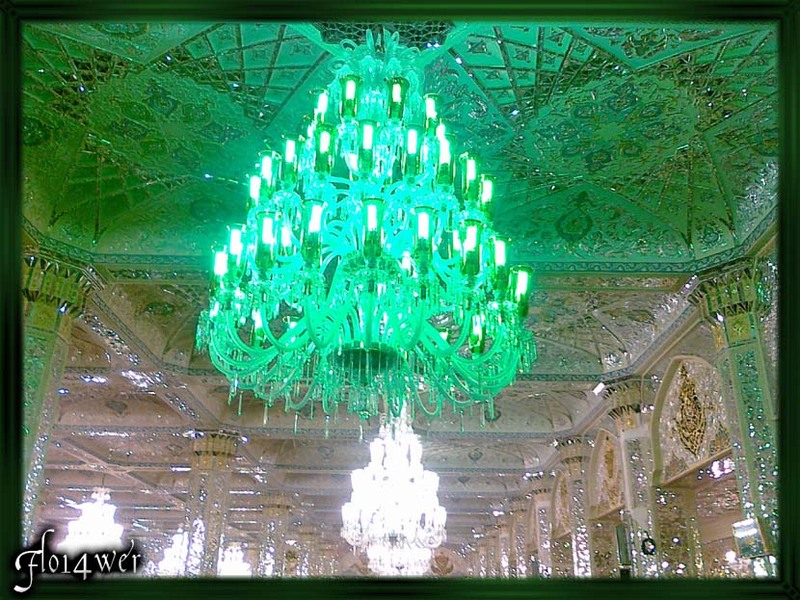 Ordibehesht means truth and purity. The names of the 12 Persian months are taken from the ancient Zoroastrian texts and the origins are deeply rooted in their belief system. This was the religion of Iran before the advent of Islam in seventh century AD. Zoroastrians believed in two primal forces, good and evil. 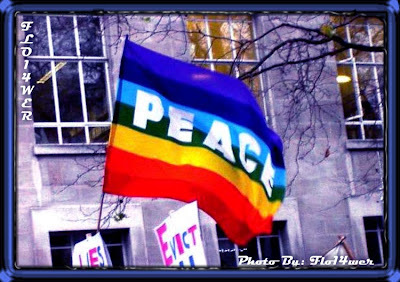 Everything that supported and enriched life was good and all that threatened life and disturbed order was bad. The Lord of Wisdom (Ahura Mazda) created goodness and the Hostile Spirit (Angra Mainyu) created all that was bad (Ahriman in modern Persian). The doctrine of holy immortals is central to understanding Zoroastrianism. The six manifest the qualities and attributes of Ahura Mazda and can bestow these qualities upon righteous humans. 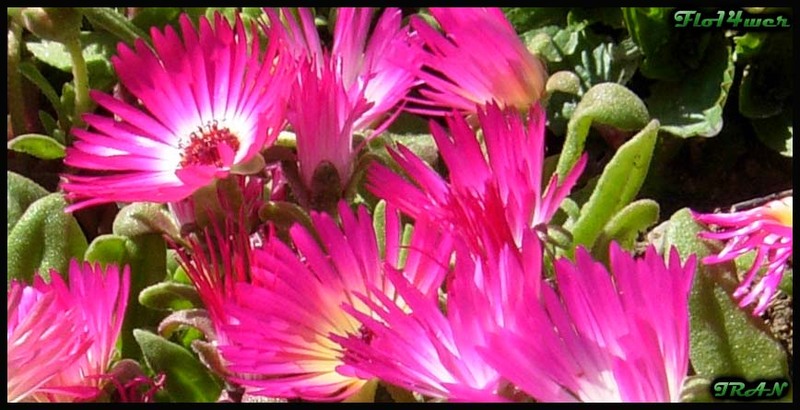 Vohu Manah (Bahman) represents “Good Purpose”, Asha Vahishta (Ordibehesht) means “Best Righteousness” and Spenta Armaiti (Espand) personifies “Holy Devotion”. Khshathra Vairya (Shahrevar) is “Desirable Dominion” and represents the power each person needs to exert righteousness in life. The final pair are Haurvatat and Ameretat, heath and long life (Khordad and Amordad). 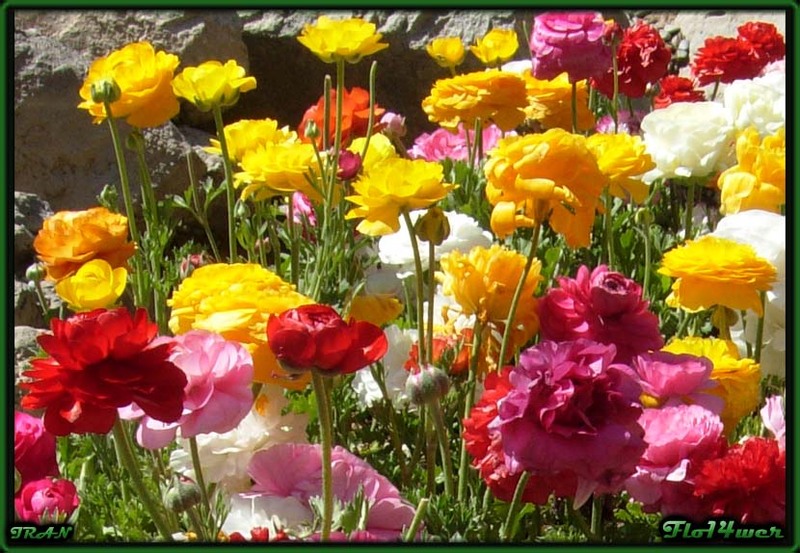 The six are the names of six of the months in modern Persian calendar. Not only they represent different aspects of the Wise God but each one is also responsible for protecting one of the creations. 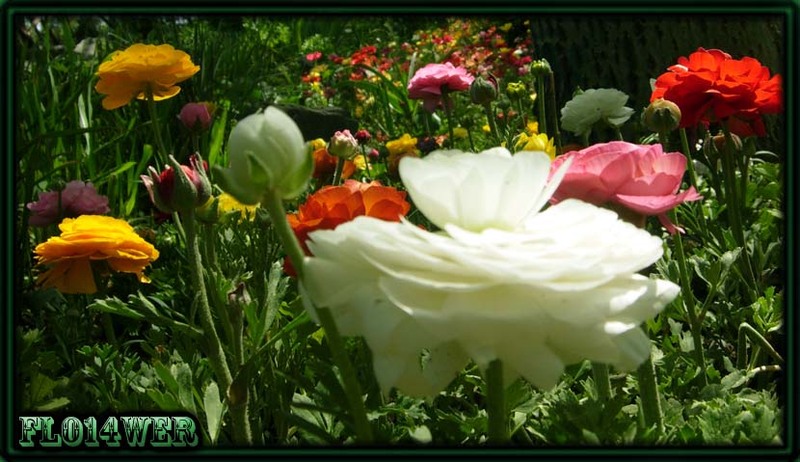 Shahrevar is lord of the sky, and Espand protects mother earth. 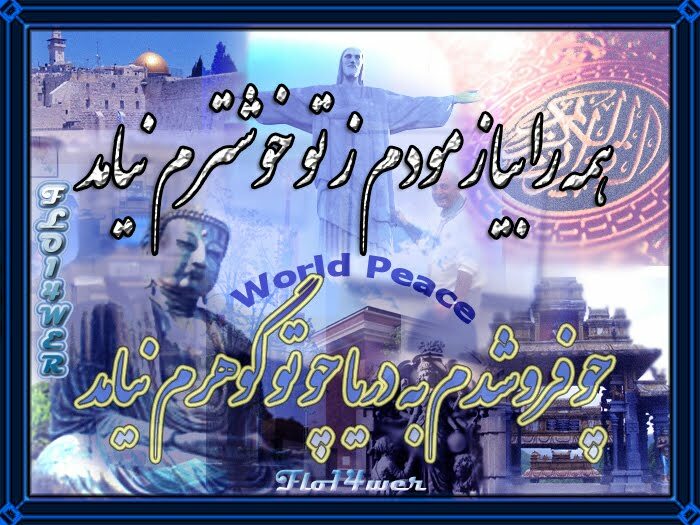 Khordad protects water and health and plants belong to Amordad. Bahman guarded all animals and was a powerful symbol of creative goodness while Ordibehesht became guardian of fire. 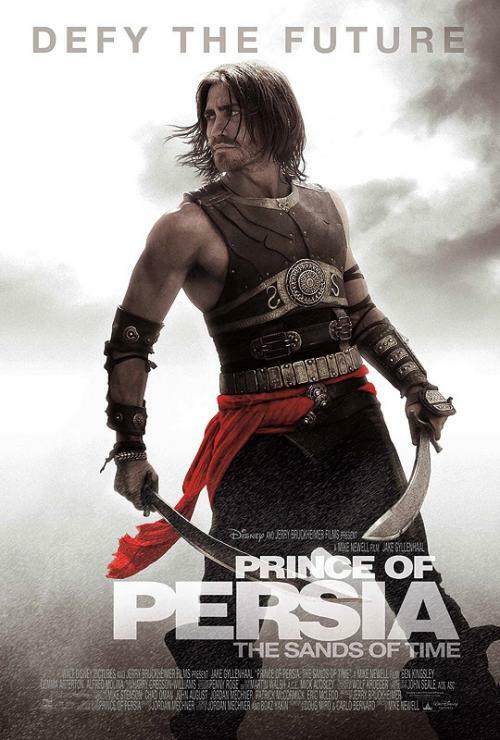 Finally man with his intelligence and power of choice, belongs to Ahura Mazda. The city of Mahan is located in the southeast of Kerman. At a distance of 6 km. from the south of Mahan, is a beautiful and large garden named “Shazdeh Garden” which is a rectangular green oasis surrounded by brown desert. “Shazdeh Garden” meaning Prince’s Garden is a historical Persian garden.The structure is relative to the Qajar era. There are various pools constructed in the garden that is sheltered with fine trees. The garden was built for and during the eleven years of the governance of Abdolhamid Mirza Naserodolleh (during Qajar dynasty). 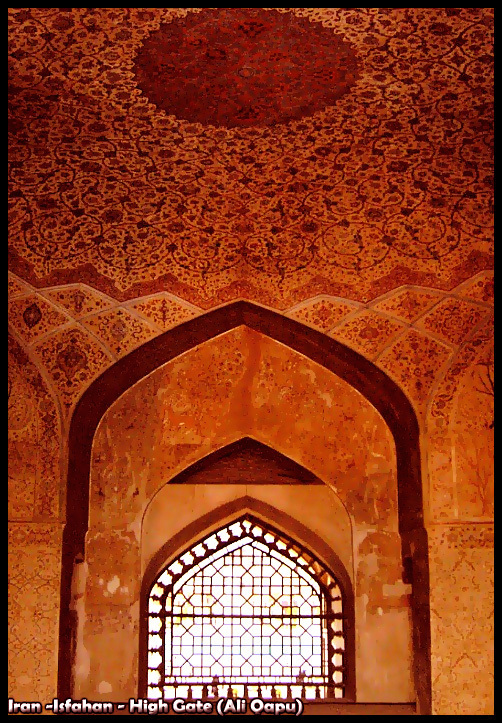 The construction was left unfinished due to death of Abdolhamid Mirza in early 1890s. Like many, I became a fan of this franchise with the Sands of Time trilogy, and I was very excited when I learned that there were plans to make a feature film based on it. The storyline of the game is very cinematic (at least in the aforementioned trilogy, not necessarily in the previous games in the series) so I felt that at film adaptation would be an impressive epic. 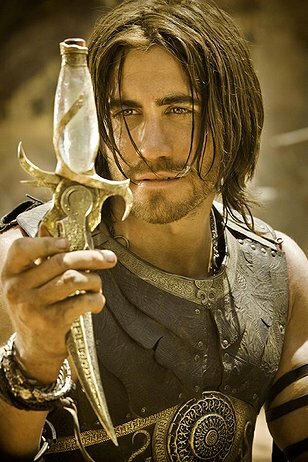 Having finally seen this movie, I can say that Prince of Persia was an immensely enjoyable movie. The visuals in this movie are stunning. Everything from the cinematography of the desert landscapes to the city of Alamut and the beautiful sets are a real treat to look at. 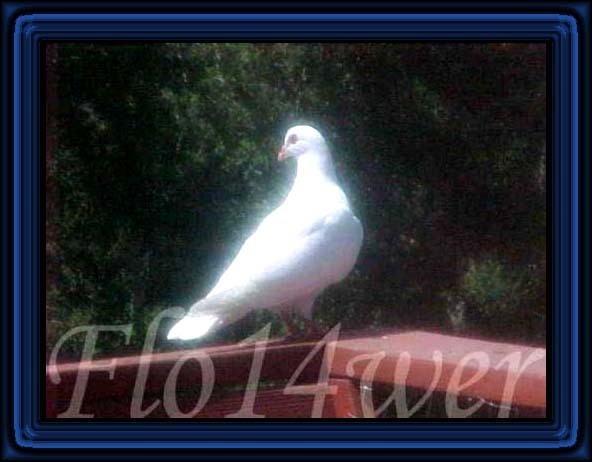 I am an Iranian woman, I believe if I learn from my enemies, then I have no enemies but teachers. I’ve learnt silence from the talkative, toleration from the intolerant, and kindness from the unkind - I still have a lot to learn!